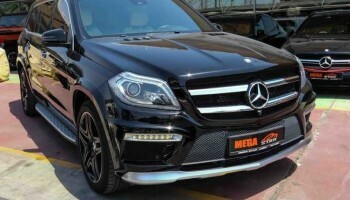 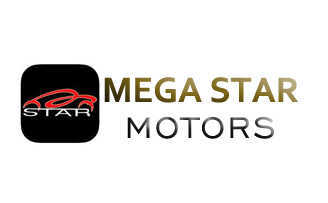 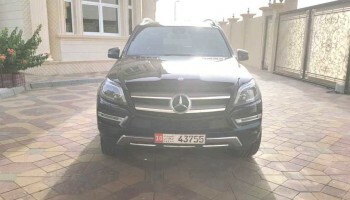 Used Mercedes Benz GL-Class for sale in UAE, Find Price, Photos, features and options, Engine details, mechanical condition, Review of the Mercedes Benz GL-Class in Kargal - Cars classifieds in UAE. 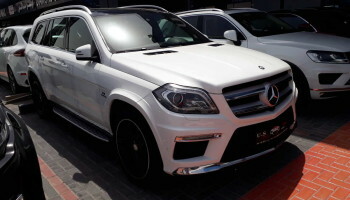 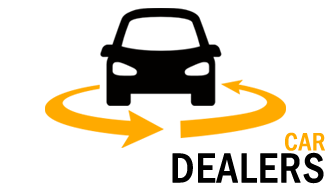 Therefore Mercedes Benz GL-Class prices in UAE, specs, Price and reviews for Dubai, Abu Dhabi, Sharjah and Ajman, with fuel economy, reliability problems and showroom phone numbers. 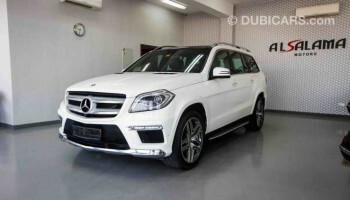 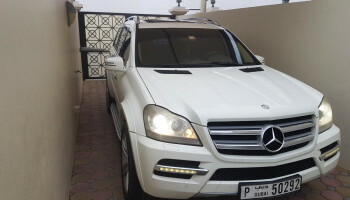 Mercedes Benz GL500 2013 GCC Spec Under warranty used car for sale in diamond class motors – Dubai, UAE. 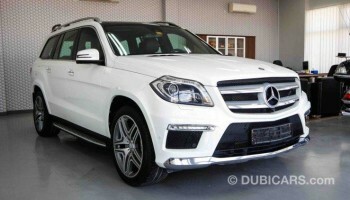 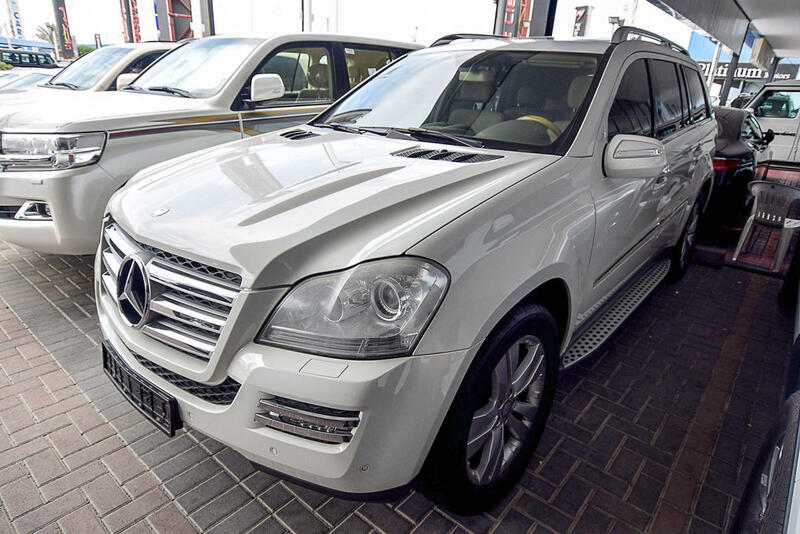 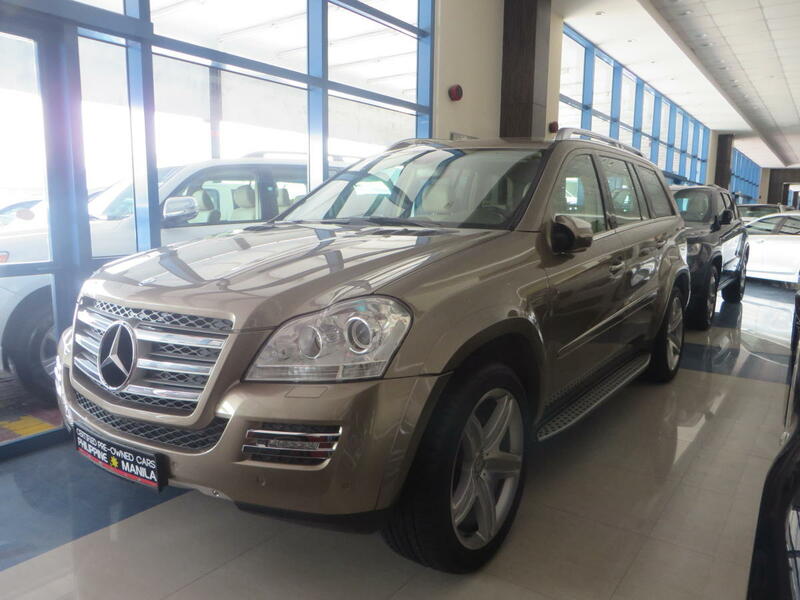 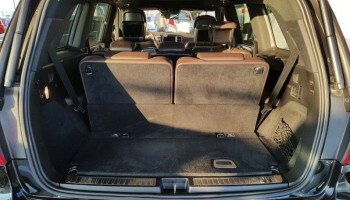 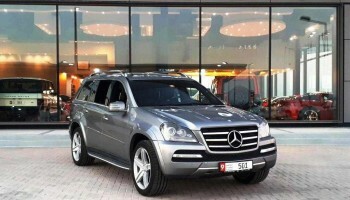 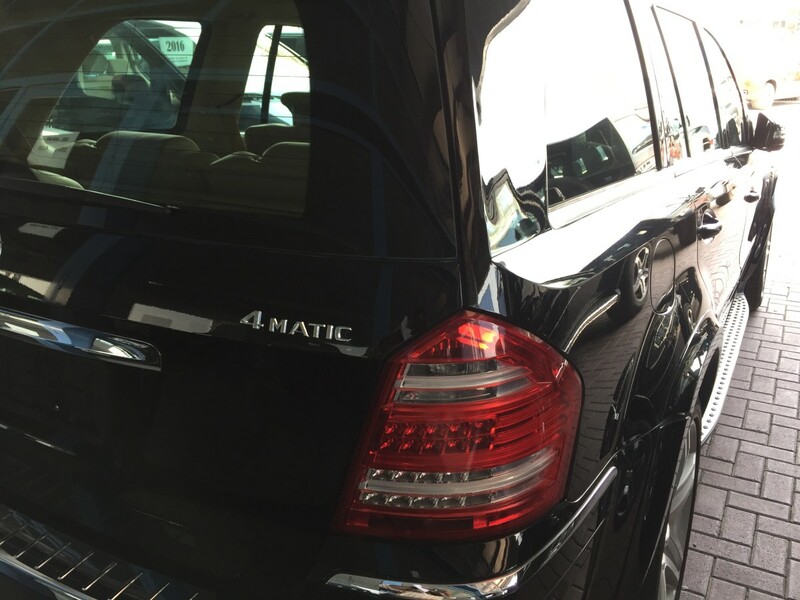 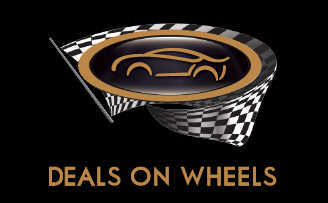 Mercedes Benz GL500 GCC Specification price 85,000 AED, Mileage:130,000 Kms, Good condition.